By far the best and cleanest S$2.50 Avocado juice I ever drank in Singapore. My retiree friend Nelson went round almost whole of Singapore, can’t find a fruit drinks stall so clean and economical. His place Jurong West sell Avocado drinks at S$2.00 but end up buying only half of what this Boon Lay stall sells. And usually during these difficult times, they resort to inserting more ice into your drinks. With little ice and his Avocado drink is prepared on-the-spot to ensure the fragrance is there. 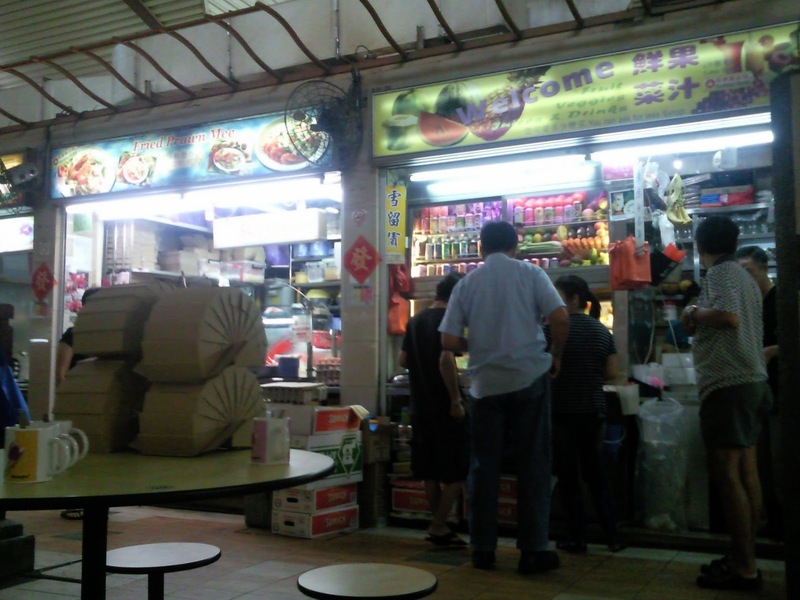 Even the well-known Mr Avocado stall at the Blk 120 food center near AIA Alexandra cannot do. 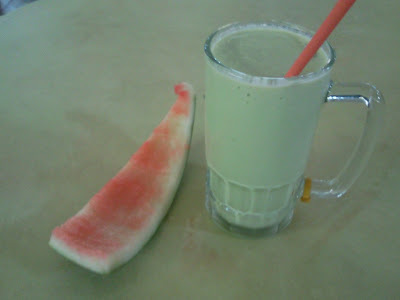 Good healthy drink after a hot day cycling under the blazing hot sun nowadays. This stall is next to Hokkien Prawn Noodle Mee, somewhere opposite the famous Power Nasi Lemak stall! Opposite PAP Blk 207. 1 Cup of Avocado a Day Makes Your Skin Beautiful All Day!